Engine bay is very spacious making it easy to maintain this lovely engine. 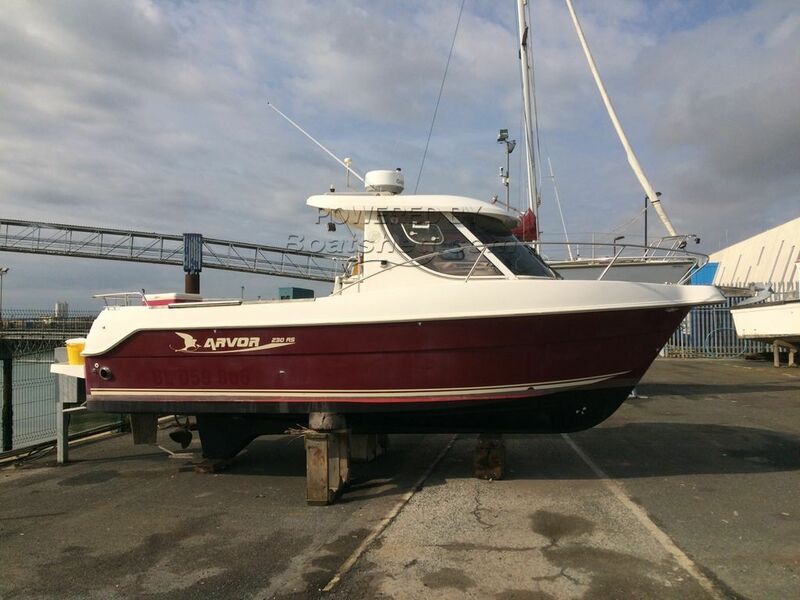 This Arvor 230AS is a very popular fast fisher. Great little boats to handle and easy to maintain. This Arvor 230 AS Fast Fisher has been personally photographed and viewed by Suzzanne McDonald of Boatshed Kent. Click here for contact details.